The house was small and dark – a typical Victorian house. That is why the client craved more space that would let more light into the house. After a number of meetings with the client, we provided a full plan of the entire house extension. 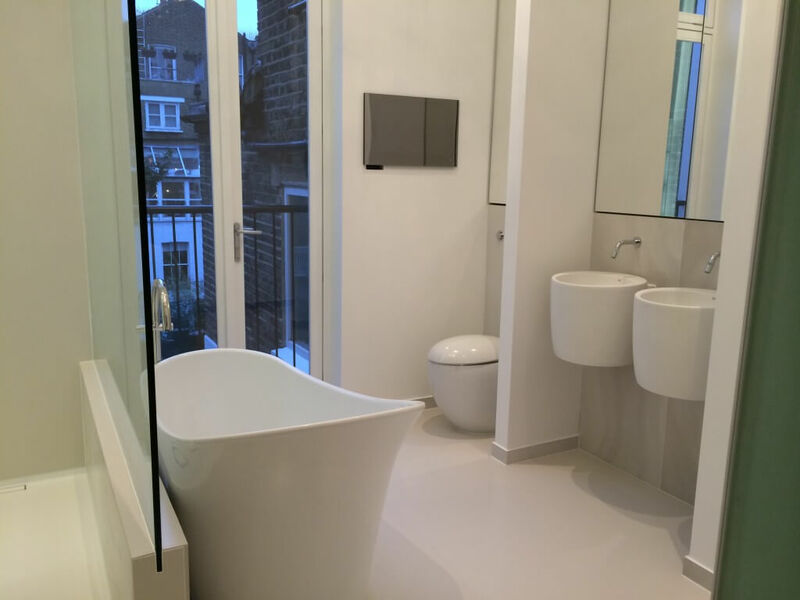 Our team ensured that the project was in compliance with Building Regulations. Our skilled engineers and builders offered innovative solutions that let them accomplish all goals in a productive and stress-free way. Then, we commenced basement conversion works. 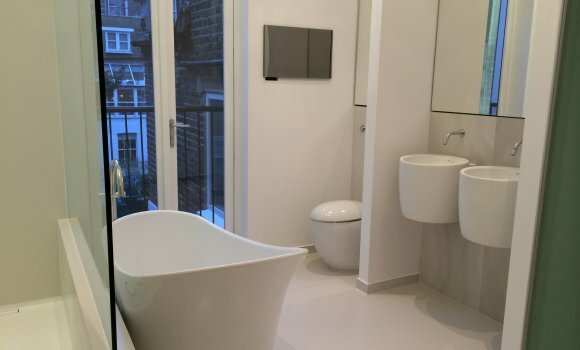 This proved to be an ideal solution for our client who needed an additional room, but wasn’t ready to buy a flat. We offered lots of possibilities and converted this forgotten place into a room that has become very popular among the residents. Finally, the whole house was refurbished according to the client’s guidelines. The walls were repainted and the rooms redecorated. We got to the bottom of what makes the house impractical or unattractive. Our joiners used their expertise as well as a sense of esthetic to bring life to the house. Proper lighting and first-rate materials passed the test too. 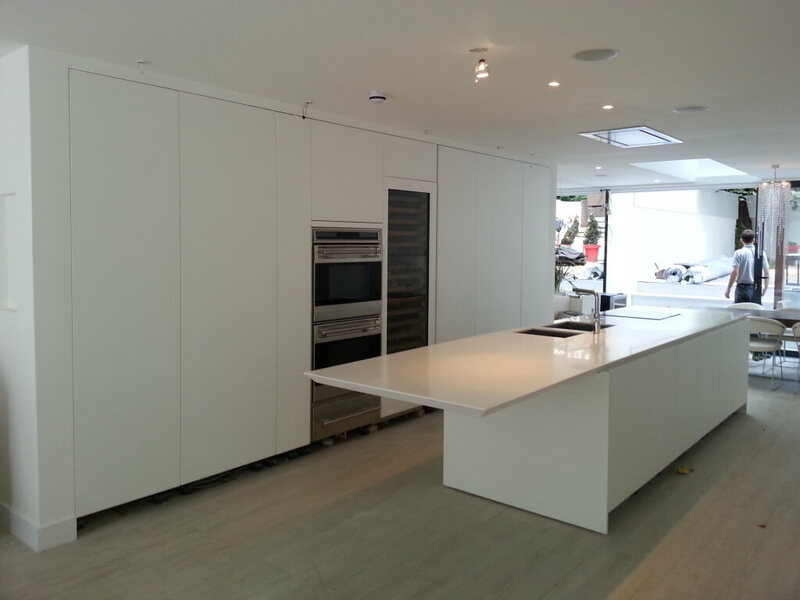 The work done by Diamond Constructions Ltd exceeded our expectations. We are extremely pleased with the result and truly appreciate their outstanding work quality. The team showed genuine interest in the project. They are professional and trustworthy people. The project was completed timely and with great care for details.